Fáilte! Erin go brah! Irish spirit abounds with The Sons and Daughters of Erin; an Irish heritage organization with charitable, educational, historic, and patriotic goals. Established in 1969 The Sons and Daughters of Erin, a non-profit Irish heritage organization open to all folks with an interest in promoting Irish heritage and culture, enjoying camaraderie and serving those less fortunate in our community. To revive, foster and promote Irish cultural events, interests, and sentiments. 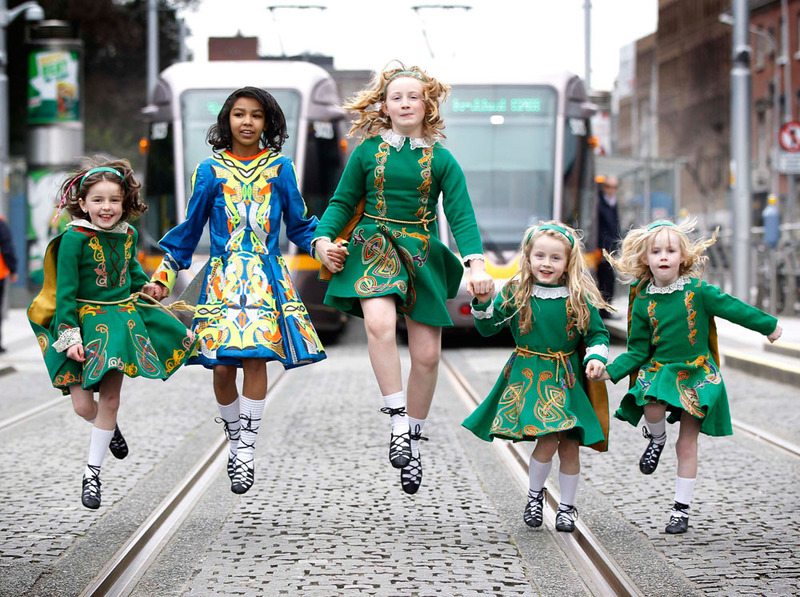 To collect and preserve Irish cultural traditions relating to any of the Irish peoples. To encourage the study of the Irish language, history, literature, and music. To devote all net proceeds of chapter activities to charitable educational purposes. Heritage Organization in Reno, NV. When you join our Family Membership program with the Sons and Daughters of Erin you are helping to preserve the history and education of our ancestors and our heritage. When you join our Family Membership program with the Sons and Daughters of Erin you and your family are helping to preserve the history and education of our ancestors and our heritage. Join the Irish Membership for the Sons and Daughters of Erin. Be featured on our website as a premium partner and receive all of the benefits of supporting our organization.